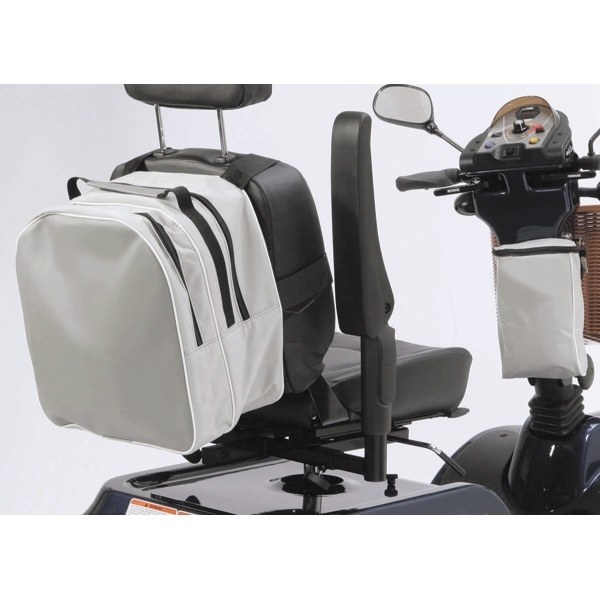 This Scooter Bag has been designed for larger scooters. It is showerproof and easily attaches to the back of your scooter. The bag also has ample sized compartments which is handy when doing a bit of shopping.